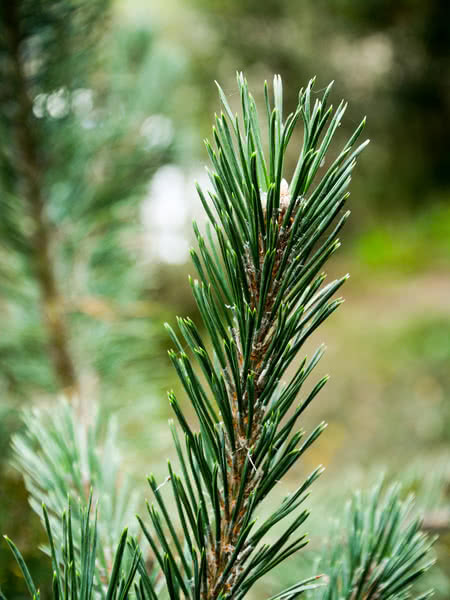 Red Pine is a large evergreen with an open, rounded crown and red bark when mature. 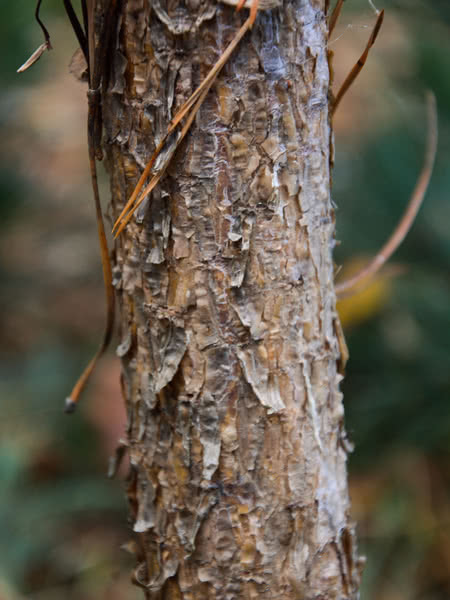 This long-lived tree thrives in well-drained soils. 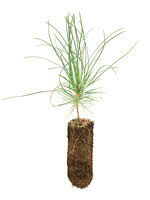 Red Pine makes an attractive landscaping tree for larger properties. Native from Manitoba to the Atlantic. 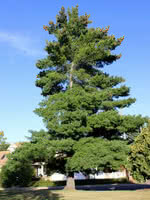 This is a very attractive tree.